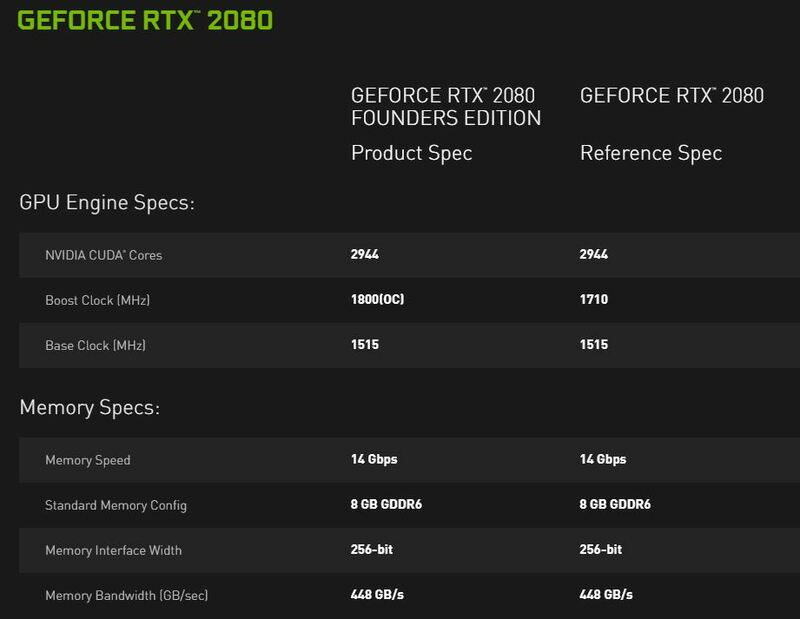 We covered this in our NVIDIA RTX Turing Launch Livestream but we wanted to pull this out into its own piece. 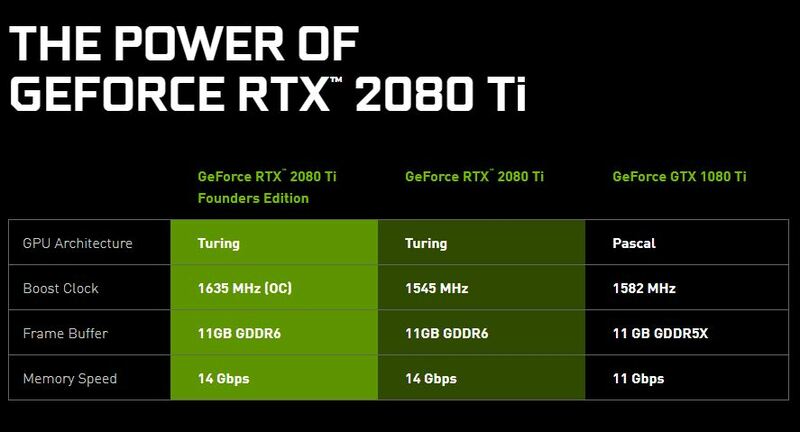 Today NVIDIA announced its Turing generation of GPUs. This is the first major consumer GPU generation since Pascal launched over two years ago. For STH readers, this includes new Tensor Core technology which means we are excited to see how it performs in our AI and deep learning benchmarks. A key observation here is that the cooling solution has drastically changed. 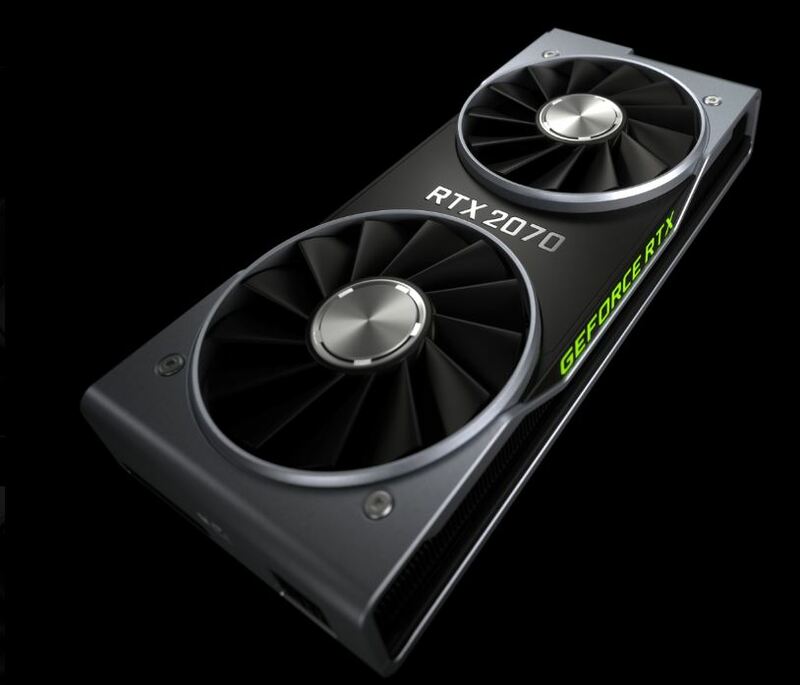 These cards now use dual fans, probably to deal with the NVIDIA GeForce RTX 2080 Ti heat dissipation. 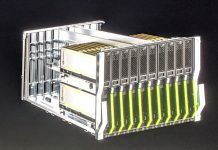 For those using these cards in deep learning and AI servers, there is an implication: this is not a good cooling solution. The older blower cooler Founders Edition coolers were much better. We will, of course, be testing these in servers but this is a significant change. Time to go back to the drawing board and make mechanical design changes on the Server Chassis in order to make these new babies work. They aren’t launched till 20 September. They are announced? He did mention they were much quieter which is a good thing for workstations, always avoided stock cooler because of this. These aren’t meant for servers anyway, use the Quadro’s for that. Smart way to force it! Other note, they do look great! 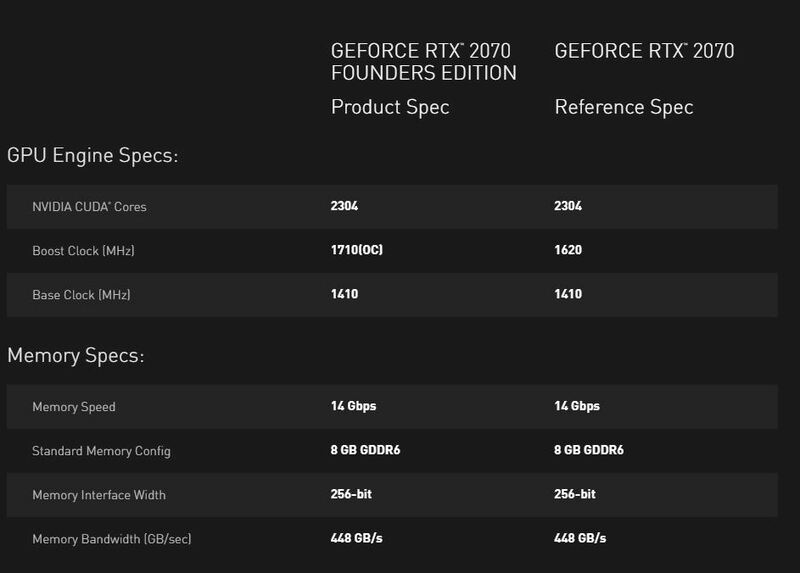 The RTX2080ti is the must have card, compared to the similar priced Titan Xp (both $1.200 at launch) the RTX2080ti is a whole 3,3% faster at base clock, this is a gigantic improvement in 18 months. 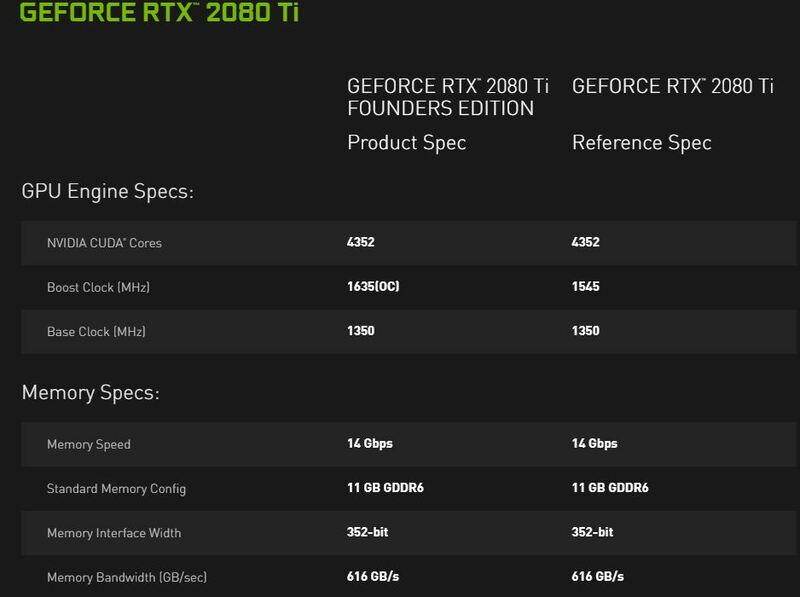 hmm…will the Titan Xp still be available after launch?? Need to run these cards in server in TCC mode and these cards will not do it. 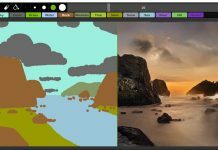 Titan V at $3000 is way too overpriced for the HPC apps that I would like to run and therefore Titan Xp is still the sweetspot for multi-gpu hpc applications going forward. 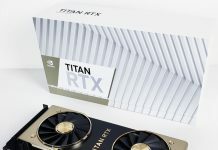 I hope the Titan RTX when/if it comes out , does not end up being priced the same as the Titan V!!! 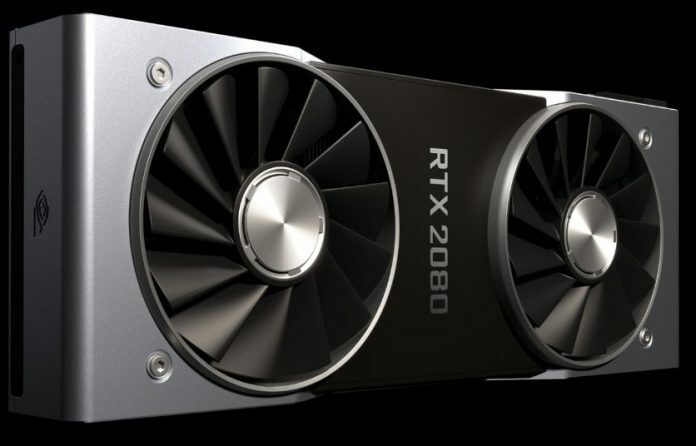 GTX1080ti sell as low as $700(blower style) these days. 11GB of GDDR6… geezus. And here I am still running a GTX 660… lol.